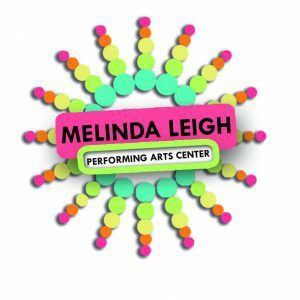 Melinda Leigh Performing Arts Center is located in Mobile, AL. We offer many styles of dance to ages 2 through adults. Our goal is to help educate students in a way that helps them become well-rounded, valuable citizens in the community.